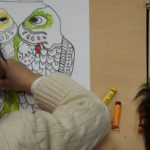 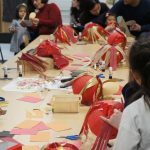 Prospective parents and their children came to Kensington Wade on Saturday to join in the fun-filled activities that we had in store for them. 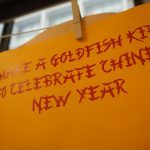 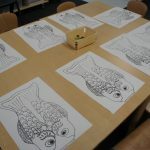 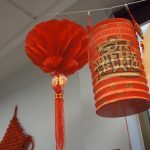 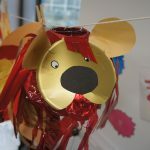 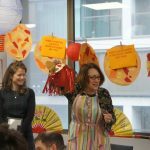 The children made dog-inspired lanterns and decorated pictures of fish, to welcome in the upcoming Chinese New Year on the 16th February. 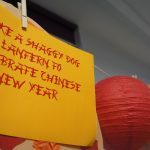 It was a lovely event and everyone went away with more than just memorabilia, they were looking forward to what the new year will bring for them.